All you have to do is watch TV, movies and flip through all the celebrity magazines to see who has had cosmetic dental work, including porcelain veneers placed on their teeth. 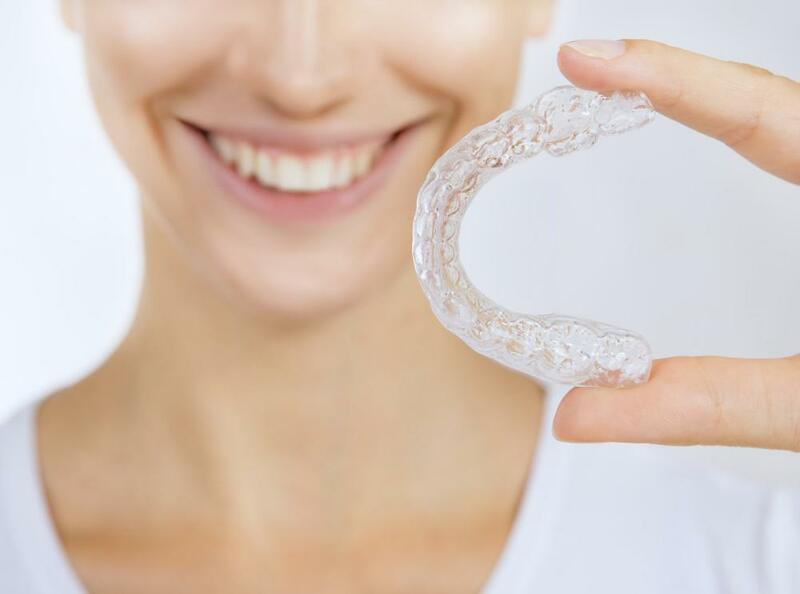 If you see a beautiful white smile that just looks as close to perfection as possible, it's a good bet that those celebrities have had porcelain veneers placed on their teeth to give them that beautiful smile. There's no reason that a great smile is only reserved for the stars, it can be your too. Porcelain veneers are made of a glass-like ceramic substance that closely resembles the look of your own tooth enamel. If you have crooked, broken or chipped teeth, a cosmetic dentist can place the porcelain veneer on the tooth, restoring them to even a better condition than your original teeth. Also, if you have teeth that are permanently stained and you can't whiten them by any other means, porcelain veneers will restore a beautiful bright white look. Who's Qualified to Place Your Porcelain Veneers? Don't place your teeth in the hands of any dentist. You need to find a qualified cosmetic dentist that knows the science as well as the art of placing porcelain veneers correctly. Yes, there is an art to this procedure and it's best that you go to a cosmetic dentist that has performed many placements and has the experience to do the procedure to your satisfaction. Check out your potential dentist and ask for experience as well as photos of previous procedures performed on patients. How Long Does it Take to Improve Your Smile? Placing your new porcelain veneers takes only 2 to 3 visits, depending on your dentist. On your first visit, you'll have a thorough examination and consultation to see if the procedure is right for you. Many cosmetic dentists will provide what is called “cosmetic digital imaging” to help the patient visualize what she could expect from the procedure before anything is even started. This is a great way to see what it could look like, but of course you can't expect your porcelain placement procedure to turn out exactly how it looks from the digital imaging. In the first or second visit the dentist will shave a very thin layer of the whole outer tooth structure, so an impression can be made. Between visits, this impression is sent to a qualified lab where an expert lab professional will create extremely thin porcelain facings that take in all the changes that are needed to create the desired effect. On the last visit, these facings are then placed by the experienced dentist. You'll leave the dental office with a new beautiful smile you can be proud of. Some advantages to porcelain veneers are the ease of placement and such dramatic results in such a short period of time. In fact some people opt to have porcelain veneers placed as an alternative to braces. The only downside is the cost of the procedure. It can cost anywhere from $800 to $2000 per tooth. It is expensive, but if you want a knockout smile and have the teeth you've always wanted, it's well worth the cost. In addition, most cosmetic dentists do have payment plans to make the procedure more affordable than you would expect. 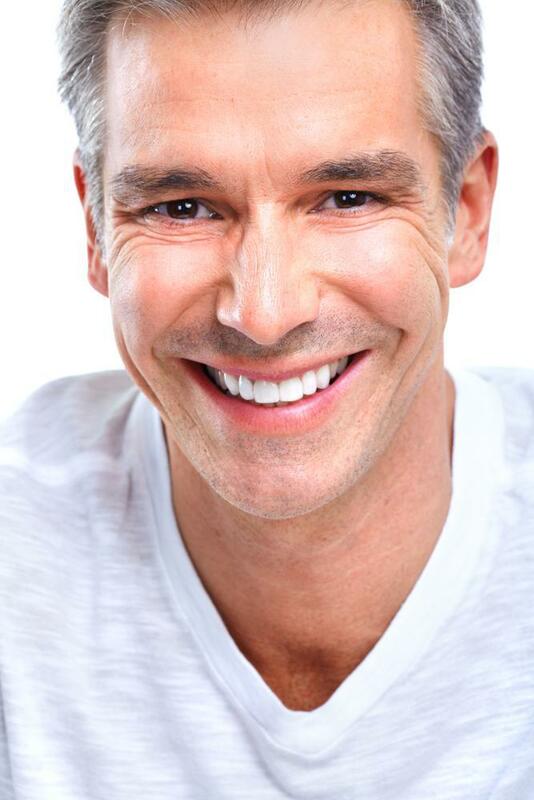 Porcelain Veneers should be something to look into. Be sure to find a qualified cosmetic dentist with the experience to do the job right. Just think of the great smile you could have for years to come.